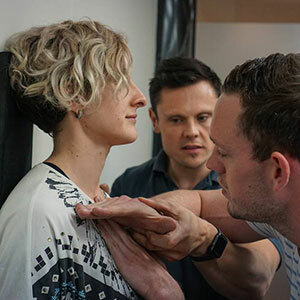 Advanced Biostructural Correction™ is a full-body, manual protocol-based method of correcting and optimising the biomechanics of the human skeletal framework. Aimed at detecting and correcting biomechanical misalignments that the body cannot self-correct as there is no muscle (or combination of muscles) that can pull in the direction needed. When this occurs our body “twists”, or uses other muscles pulling in other directions, to compensate. 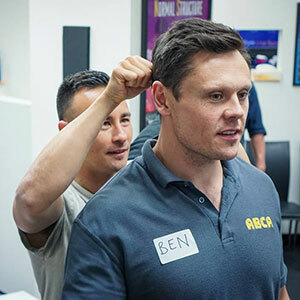 When correctly applied, ABC™ practitioners world-wide frequently observe consistent and predictable improvements in postural stability, marked by the ability of the patient’s body to stay more “effortlessly upright”. 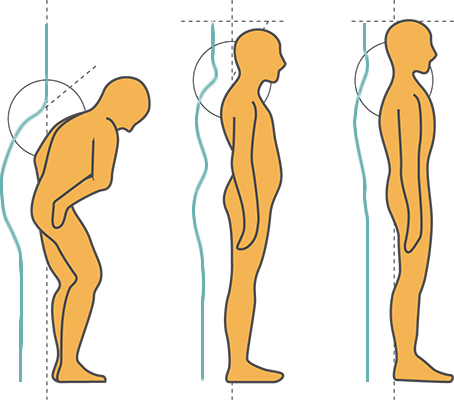 Due to the influence of postural balance on human physiology and function, patients frequently report improvements in other areas, such as pain levels, improved mobility and ease of breathing.